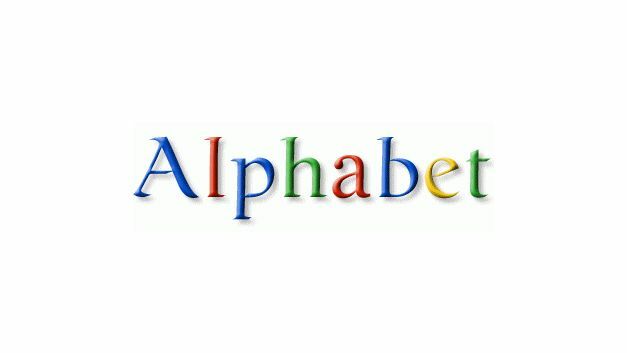 Technology giant move to its new name Alphabet. 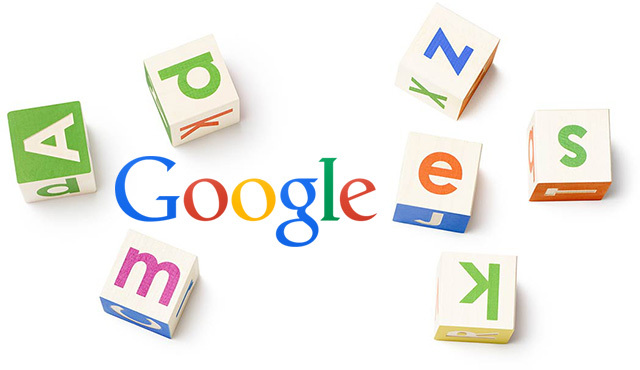 Alphabet will be the parent of all of Google services. A Question arising why Google decided to do this, this is because Alphabet Inc. as Google’s reorganization, Alphabet makes as much sense as ABC.